This tour takes you on exciting and challenging mountain bike trails. 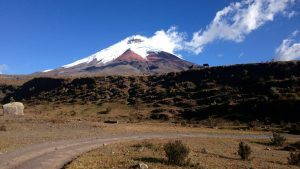 Hike up to the edge of the Cotopaxi´s Glacier and descent through the high plateau ending at the peaceful Limpiopungo Lagoon at the foot of the Rumiñahui Volcano. 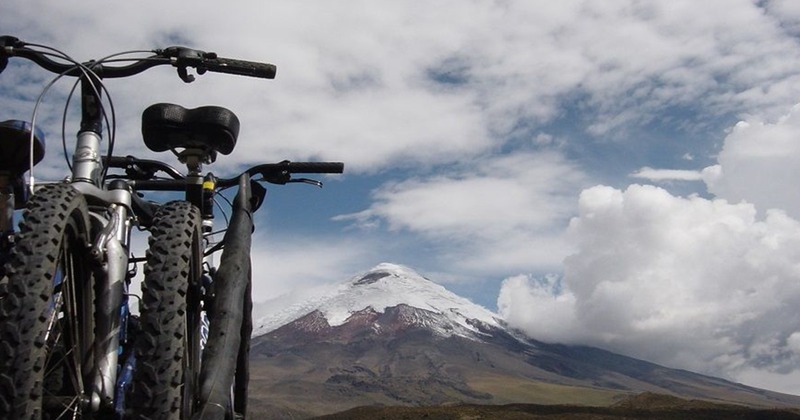 Pedal around the impressive Quilotoa Lagoon with the snow-covered mountain peaks in the background, while your silhouette is reflected on the turquoise water. After this amazing experience you will take a refreshing dip in the waterfalls of Baños and relax in the Hot Thermals of Papallacta. You won’t need to worry about logistics because provide the transportation and expertise necessary for each activity. 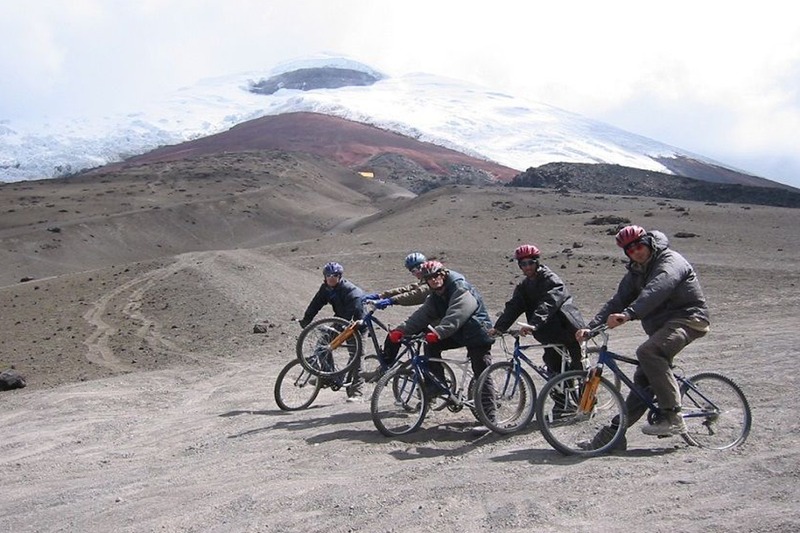 As this tour goes to a height of 4,810 m it is important that you are prepared for this kind of altitude. You can choose between a Rockhopper Comp 29”, or Rockhopper Pro Evo 29”, or a especially designed bicyle for women The Jett 29”. After a 1 ½ hour drive east of Quito we arrive at the starting point of our biking trip: the Virgen of Paramo. 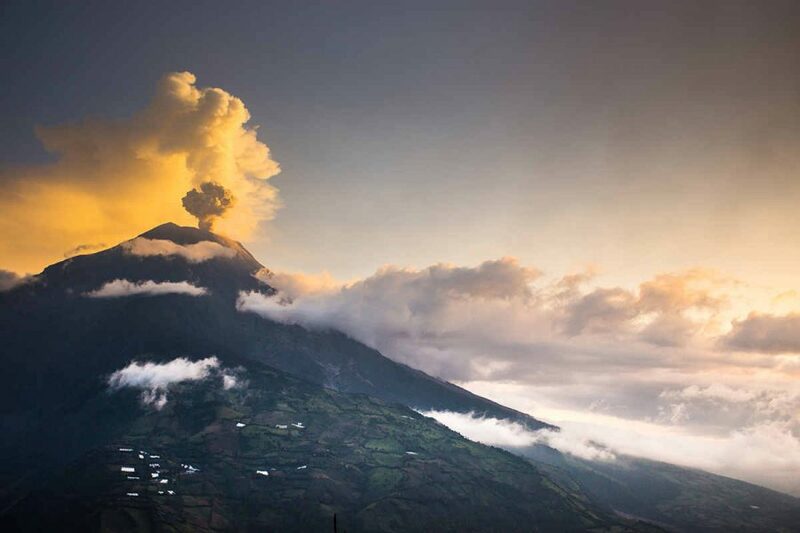 The pass from Quito valley into the Amazon basin reaches its highest point there at around 4000m. Then you descend by bike down the eastern slope to Baeza, a village located at 1800 m. The first half hour is on asphalt road while the following 3 hours are on a gravel road along a river valley with a beautiful changing landscape from the high Andean Paramo region to sub-tropical cloud forest vegetation interspersed with waterfalls. Then we drive back up by jeep with a stop at the Hot springs at Papallacta where you take a deserving rest in the hot water pools. 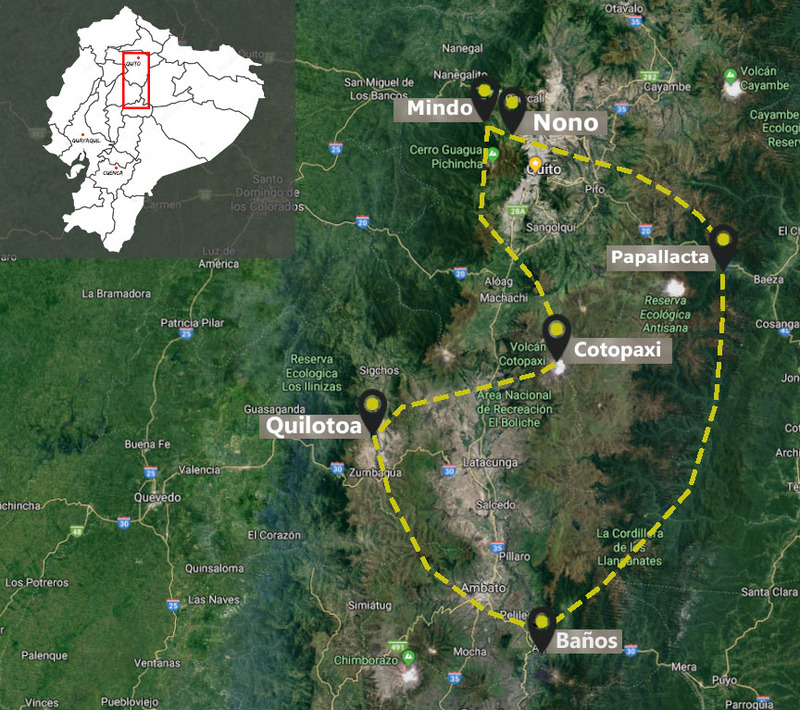 The Nono-Mindo trail is very popular for both bird lovers and for adventurous types since it combines both of these in one program. We’ll descend from a wonderful cloud forest through the enormous Tandayapa canyon. The tour itself starts at Nono where we will challenge your suspension as we encounter a cobblestone road. 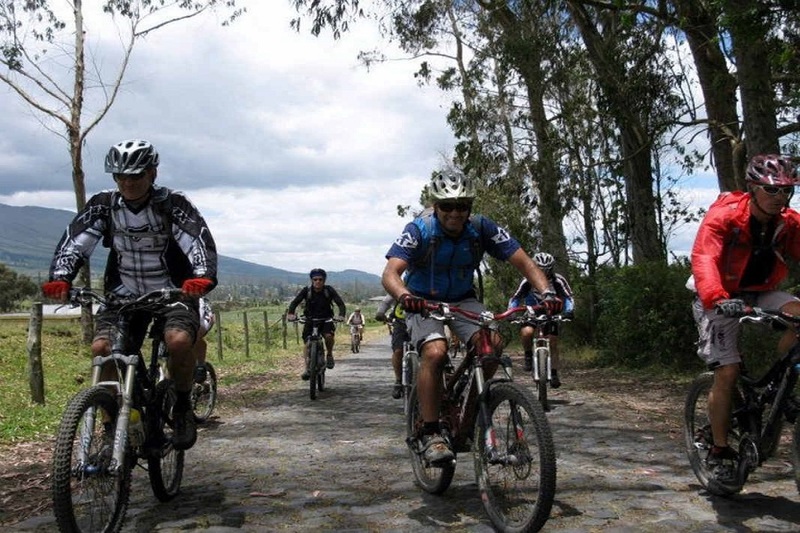 After that, enjoy 25km of downhill biking to give you enough strength for the next 10km ascent at Bellavista. There will always be a support vehicle behind you in case you feel the need to take a break. After working hard to reach the final slope you’ll have the last descent arriving at the Calacali Road where we continue on for another 1.5km until we reach Mindo. Depending on conditions we will then hike up to 5,000m where it can be possible to see the glacier. From there we go on with the bus to the Hosteria PapaGayo Cotopaxi , where the staff is waiting with a delicious lunch and a slice of cake. 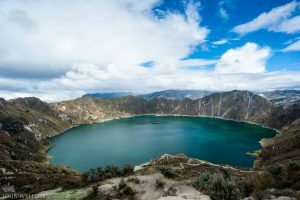 The Quilotoa Lagoon is an amazing emerald lagoon inside a volcano crater at the height of 3,800m. 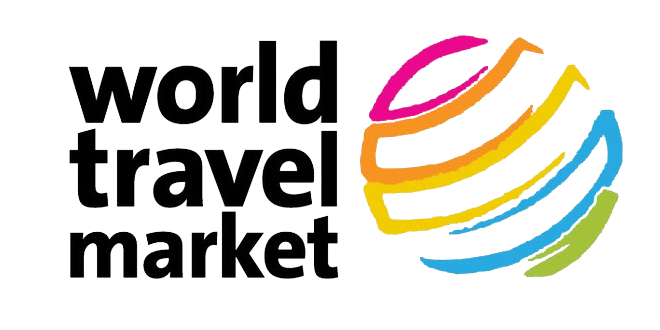 This tour displays a beautiful view of the Andean mountains, passing the ancient canyon of Zumbahua and many indigenous towns and farmlands. You start with an exciting drive around the lagoon, continue with the visit of the Shalala community and be back for lunch in Quilotoa. After that you will start your descent to the Chugchilan on amazing indigenous community roads with sheeps and llamas. Leaving Baños you will bike mostly downhill for 21 km in the direction of Machay. After 20 minutes you’ll arrive at Agoyan, the first waterfall where you can stop to rest and take pictures. The next stop is the waterfall Manto de la Novia where you can stop and cross over the impressive Pastaza River in a cable car. The views of the waterfall from above the river are unbeatable. After 18 km you will arrive in the town of Río Verde (Green River) where you can take a break to enjoy the next waterfall Pailón del Diablo. You can hike down through the cloud forest for about half an hour to enjoy the view on this impressive waterfall. Then you can continue to Machay, the final waterfall where you will have the opportunity to hike down to the waterfall as well and cool off in its powerful and refreshing water. 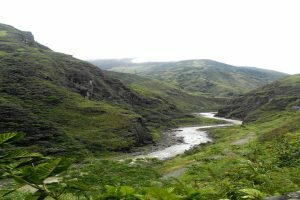 After you are done with swimming and taking in the impressive Machay you can head back to Río Verde to enjoy a delicious lunch before heading back to Baños by car. 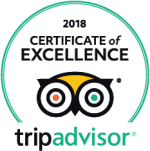 Important: For the use of bicycles, you will be kindly asked in PapaGayo to sign a document that you accept responsibility of the good use of the bicycle and asked to let an identity document that will be given back after the tour. Thanks for your understanding.